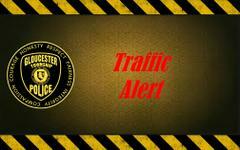 GTPD Traffic Safety Alert:Chews Landing Rd Has Been Reopened. .
Chews Landing Road has been reopened.